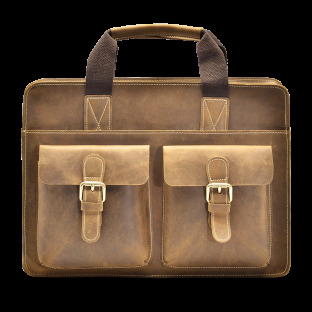 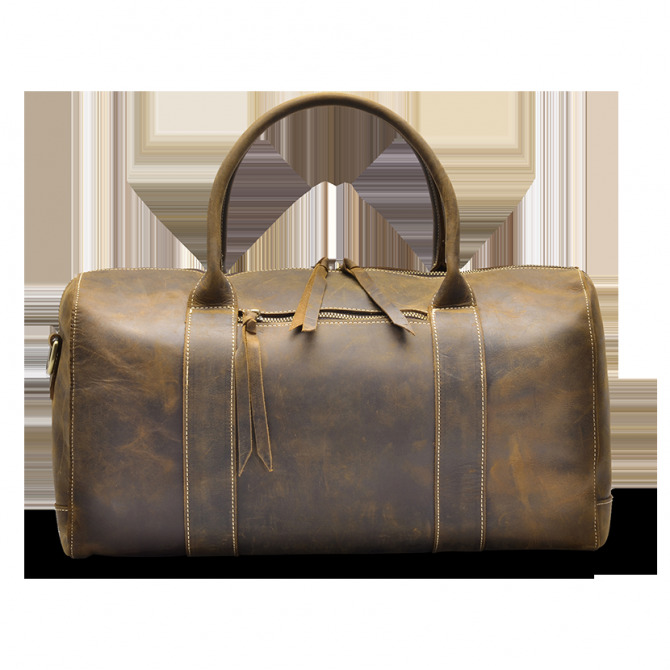 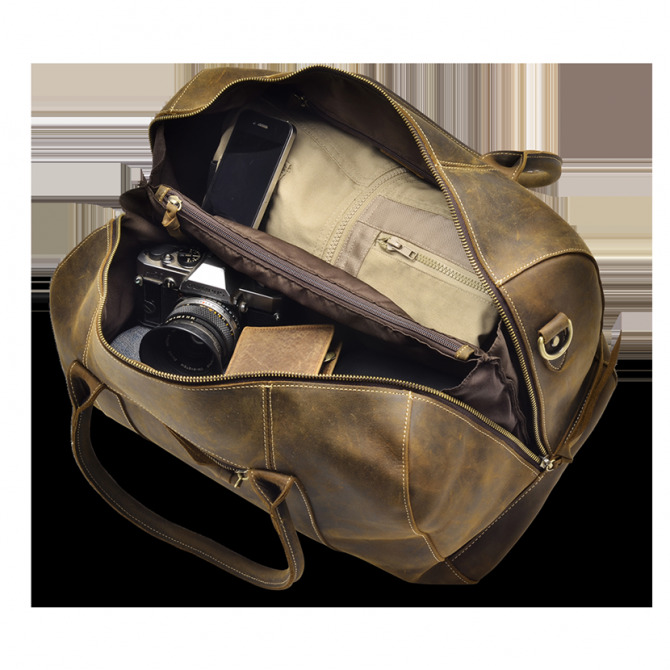 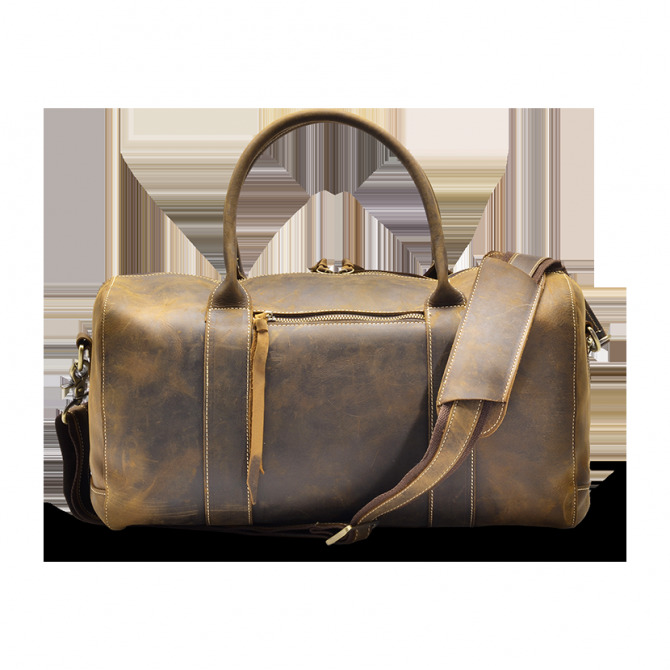 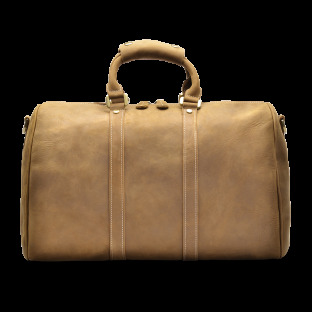 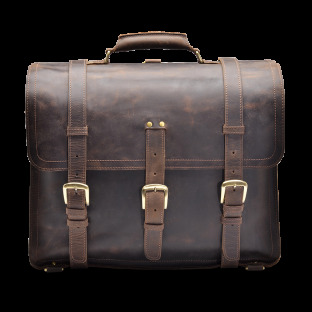 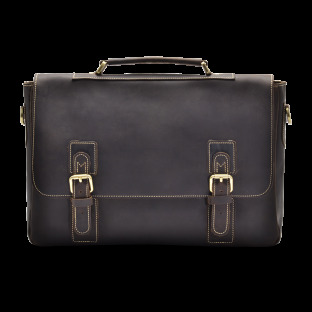 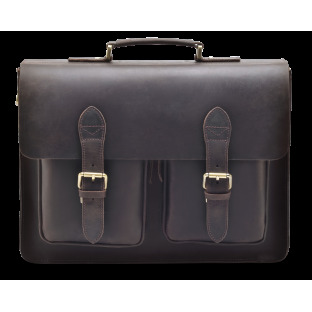 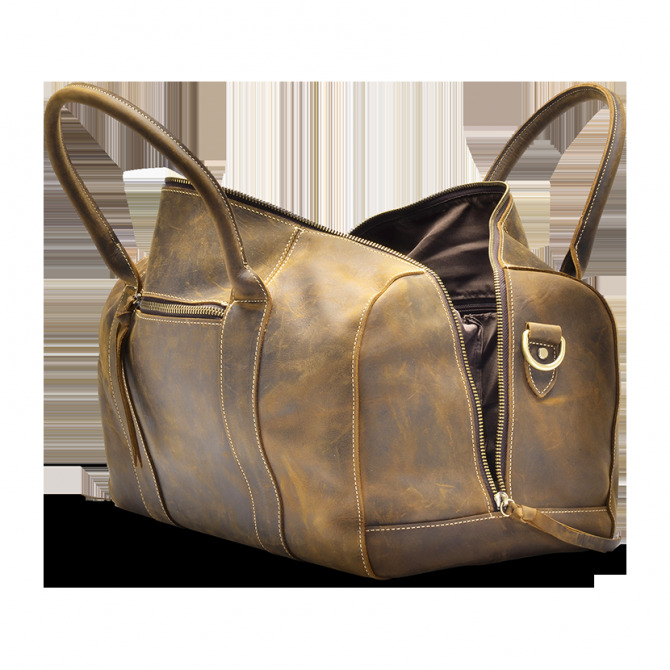 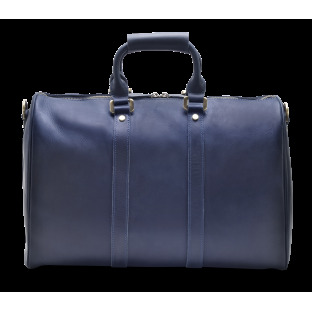 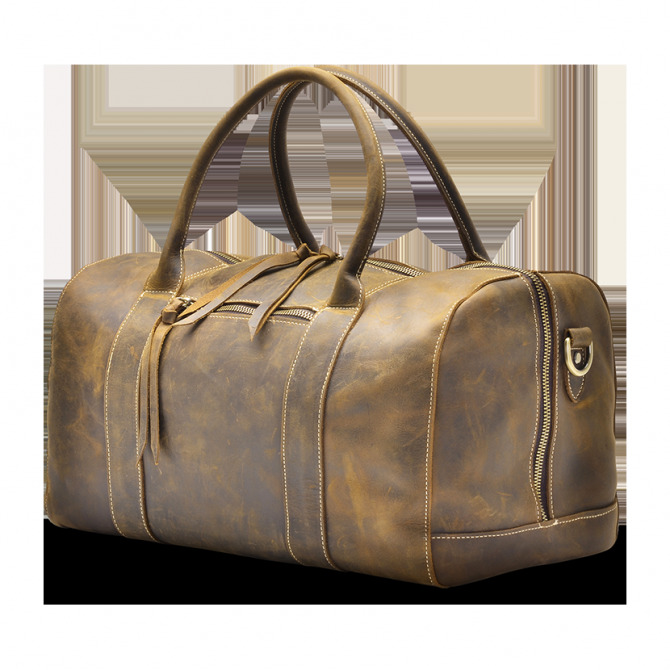 Our Cristen Overnight bag is a handsome and durable bag handcrafted with full grain leather. 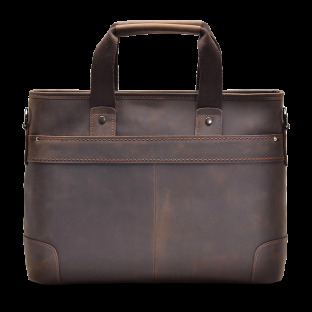 With two compartments and a middle zip pocket, you get plenty of space to keep everything organized. 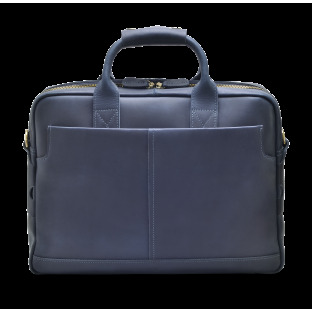 It makes the perfect companion for overnight business trips, weekend jaunts, and even the daily commute.